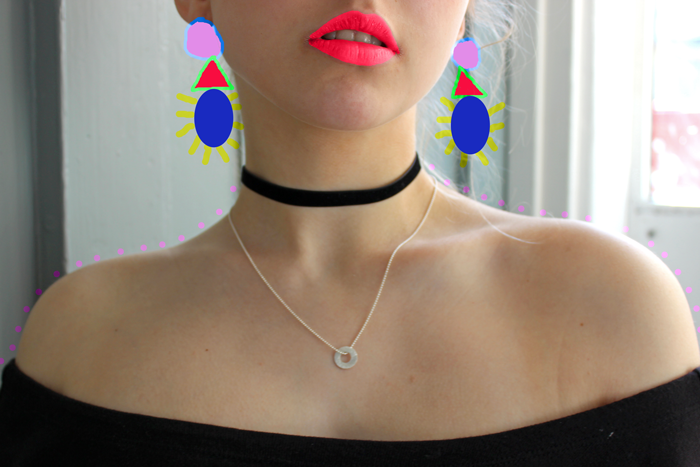 Today I'm going to be talking about the brand Keishi Jewelry. This isn't a sponsored post or anything, I just really like their products! It's a company located in Nottingham in the Hockley area. It's a lovely minimalist jewellers with a great aesthetic. The photography is just top notch instagram worthy. What I really like about this company is that you can really get involved in the making process of your jewellery. After doing some research and stalking their website I noticed their bespoke service. Its a service which gives you a chance to be personally involved in the design, selection and creation of your one off piece. How awesome is that! 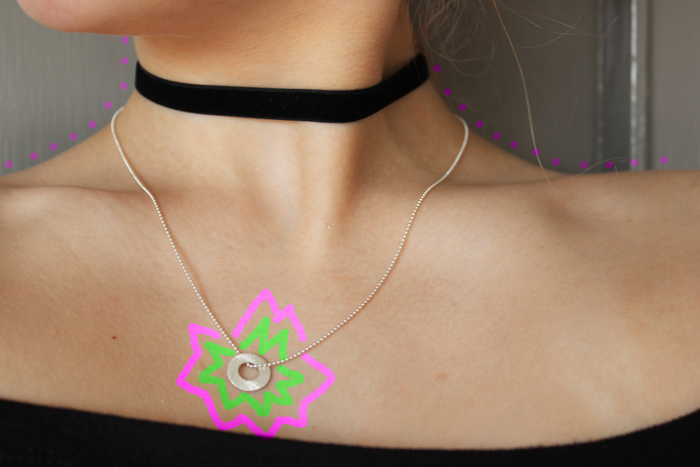 You can design your own jewellery! So after discovering this awesome brand I really wanted to share them with everyone and talk a little about it considering I get most of my readers from Nottingham or UK in general. I've only just heard about this brand at an event for the Nottingham Fashion Week. It was a Charity Fashion Show for the company Stick & Ribbon which featured their clothing with the Keishi Jewellery. It was a great event with a really chill atmosphere. I even managed to get a cheeky cocktail and a goody bag. Although out of the whole event the jewellery was my favourite. After chatting to the lady with the jewellery, me and my friend managed to get a goody bag from them too. It was a lovely silver circle necklace with a silver chain. I've been wearing it ever since I got it and I love it so much! I've enjoyed layering it, so I'm wearing it with a choker here. I feel like I've completely rediscovered necklaces recently and I love layering shorter ones with longer ones, despite never been too big on jewellery. I've just occasionally had phases where I wore something for a couple days straight and got over it. Although recently I've started wearing more simple jewellery, you could say staple jewellery. You hear that term in terms of clothing or makeup but not so much in terms of jewellery. 10 staple wardrobe basics... I think it applies to jewellery too though. You're more likely to wear something that's simple and elegant more often, than something that goes with one outfit. Keishi Jewellery is perfect for this, creating staple pieces which can be styled in any way. Don't forget to check out their website!